JobDiva has been developed to serve the needs of today&apos;s staffing and recruitment professional. JobDiva is the only ATS recruiting software that places ease-of-use, user configurability and business growth at the center of the Applicant Tracking Software&apos;s model. JobDiva&apos;s cloud-based solutions deliver Applicant Tracking tools, Talent Management functionalities, Customer Relations Management modules, sales tracking tools, back-office management systems and more, all of which is bundled in award-winning recruiting software. JobDiva&apos;s software tools make up a hub for consultant hiring, communication and analysis—a space for interaction, collaboration and mutual growth. JobDiva is what recruiters use to provide best-in-class candidate experience and talent management efficiency. 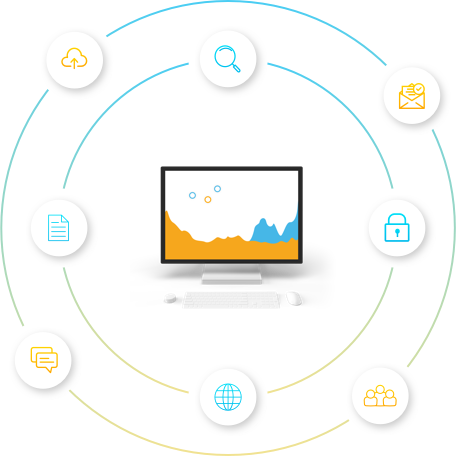 These solutions provide an interconnected network of talent-client-recruiter engagement, creating a powerful triad of mutually reinforcing performance. JobDiva&apos;s all-in-one digital platform provides a range of features for the unique, complex needs of today&apos;s recruiter, from candidate care to automated sourcing and on-boarding tools. Hiring managers and recruiters know that JobDiva&apos;s staffing solutions are the most results-oriented on the market. Combining friendly, easy-to-use technology with exceptional customer service, JobDiva delivers a productive and pleasant user experience—always, every time. The user experience is seamless and organic, with each click leading to just the right place. There&apos;s no need to click through multiple windows. Instead, you can work from a single screen. Using JobDiva feels liberating. Users move from one productivity hub to another. Many of JobDiva&apos;s professional recruiting solutions use automation that is powered by Artificial Intelligence. These software tools quickly locate talent the competition can&apos;t, giving JobDiva users the edge. Combined with back-office functionalities and a full on-boarding system, the smart technology-powered candidate search gives recruiting professionals the tools they need to meet the challenges of modern age recruiting. JobDiva is simple-to-use, mobile-friendly professional recruiting solutions software. JobDiva&apos;s candidate and client management resources are easily accessible via the JobDiva Mobile App, which lets you communicate with and manage candidates and contacts on the go. 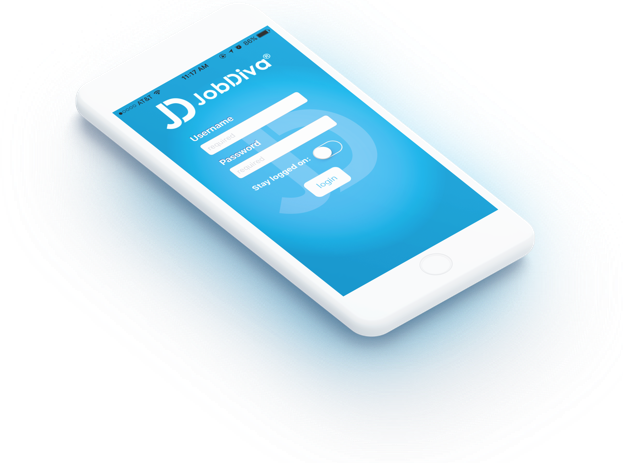 Because JobDiva is a candidate management experience, involving all participants in the recruiting relationship, other candidate-centric mobile Apps are also available. These Apps make it easy for candidates to find your company&apos;s jobs, apply, submit on-boarding documents and timesheets. With such ease-of-use, it&apos;s no wonder JobDiva has the most powerful Applicant Tracking solutions on the market. Bar none. JobDiva is a complete SaaS solution that delivers ATS/CRM/VMS synchronisation and more. Integrating with your job board subscriptions and vendor management systems, JobDiva is the ultimate solution that streamlines all your recruitment and staffing needs. By placing recruitment, sales, back office and management into one workflow, JobDiva lifts your entire organisation to a higher level of productivity. Our unique, patented "skills by years of experience" search technology makes JobDiva the ultimate staffing solution. At JobDiva we constantly deliver new capabilities and enhancements to keep our clients in sync with the most cutting-edge technology. JobDiva provides training to new and current users, live technical support and enhancement webinars, all at no additional cost to clients. Data security is a critical part of JobDiva&apos;s success as a SAAS model. We have your data fully protected. JobDiva supports multiple browsers and platforms. JobDiva is the strongest, most complete SaaS ATS/CRM/VMS solution on the market.